What should product content be like in your online store? 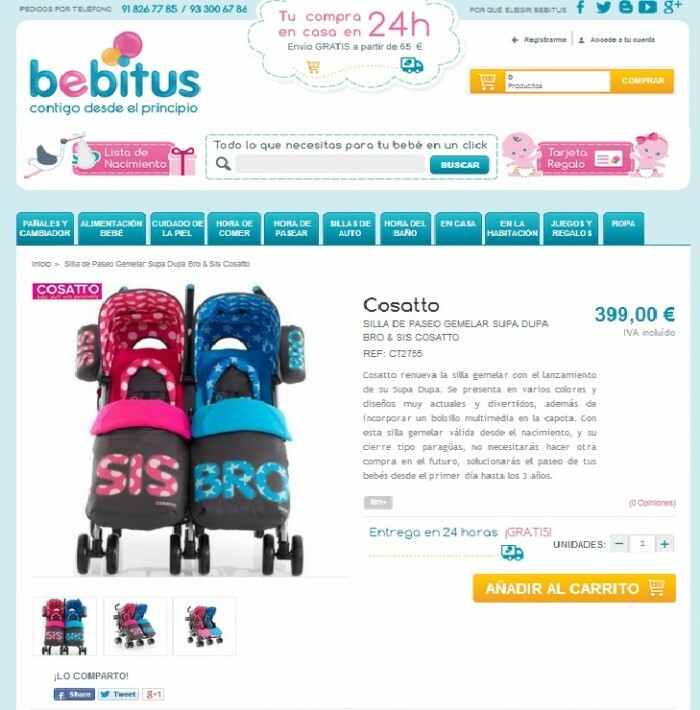 Home » Blog » eCommerce » What should product content be like in your online store? When you decide to take the leap to eCommerce to sell your products online, you shouldn’t worry only about creating the online store itself (choosing the platform, development, design, etc.). You should also consider the contents that will be part of your store. Preparing the information and data, the images and texts that will describe your products, should take up a large part of your efforts. You should spend whatever time is necessary on them, as they can be crucial when it comes to making sales, which is your ultimate goal. Low-quality images or pictures which don’t show the picture well. Products with no descriptions or non-descript texts which don’t actually convey anything. Duplicate contents, cut-and-paste texts from the manufacturer’s website, etc . Include all the information you have. Present information in a clear, well-structured way. Try to make the product name appear more than once, though always naturally, never forcing it. This will help search engine positioning. Use several pictures to show the product from various points of view. Photographs should be high quality. In eCommerce, images are extremely important. As you can see, the pictures are high-quality and provide different views of the product. In this way, you can examine it in detail. And not only are descriptions shown next to the product, but even more detailed descriptions are given below, providing all the item data and specifications. Reducing the number of customer questions about your product. A good image for your company, which will boost customer trust. Increased sales, your ultimate target. Obviously, this is only part of the work involved in creating an online store. In order to achieve your goals, you should take many other things into account, such as the correct functioning of the platform, usability, user experience, design, etc. Elena Vallés is Online Marketing Manager at WebImpacto Company.